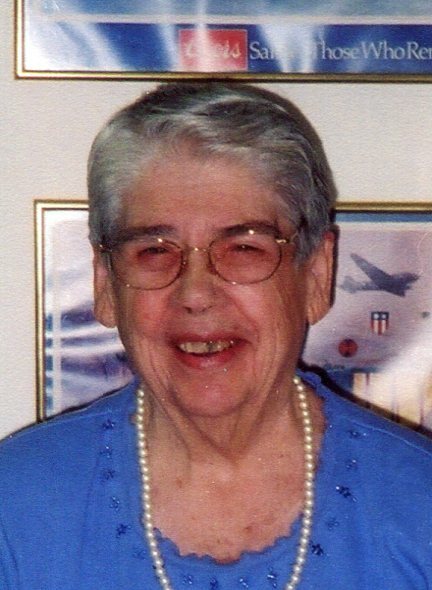 Evelyn Lorine Davis, 94 of Urbana, died at 4:47 a.m. Tuesday November 6, 2018 at Country Health and Rehab Center, Gifford. Funeral services will be held at 1:00 p.m. Saturday November 17 at Renner-Wikoff Chapel & Crematory, 1900 S. Philo Rd., Urbana with visitation one hour prior to service time. Burial will be at Blue Ridge TWP Cemetery, Mansfield. Rev. Glenn Corbly will officiate. Evelyn was born August 3, 1924 on a farm south of Mansfield. She was the daughter of Charles “Clyde” and Ethel Grady (Hayes) Davis. She is survived by 2 nephews. She is preceded in death by her parents and a brother, Mervin Davis. Evelyn farmed for 65 years on the family farm in south Urbana. She was jokingly referred to as “ornery”. Evelyn’s family wishes to thank the staff at Country Health Nursing home for their care and support.